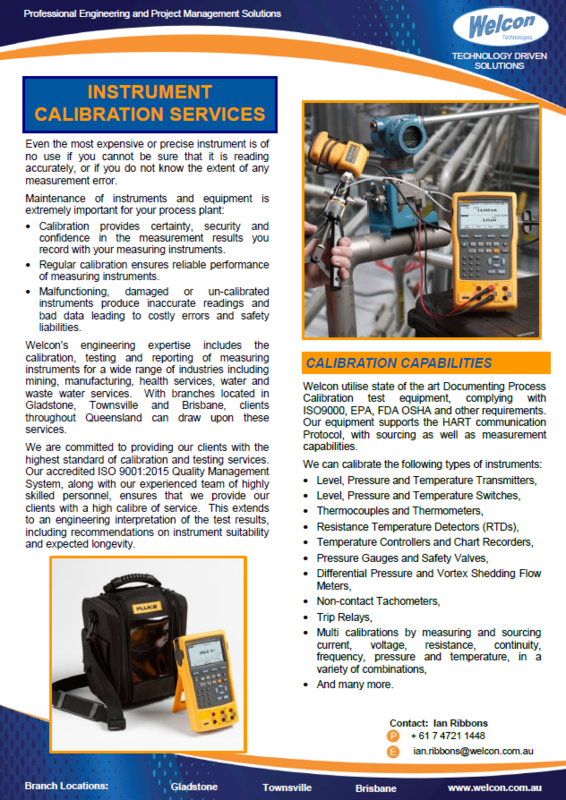 Welcon Technologies can provide comprehensive Instrumentation Solutions. The operation and efficiency of your process plant and equipment is dependent on the instrumentation that controls it. 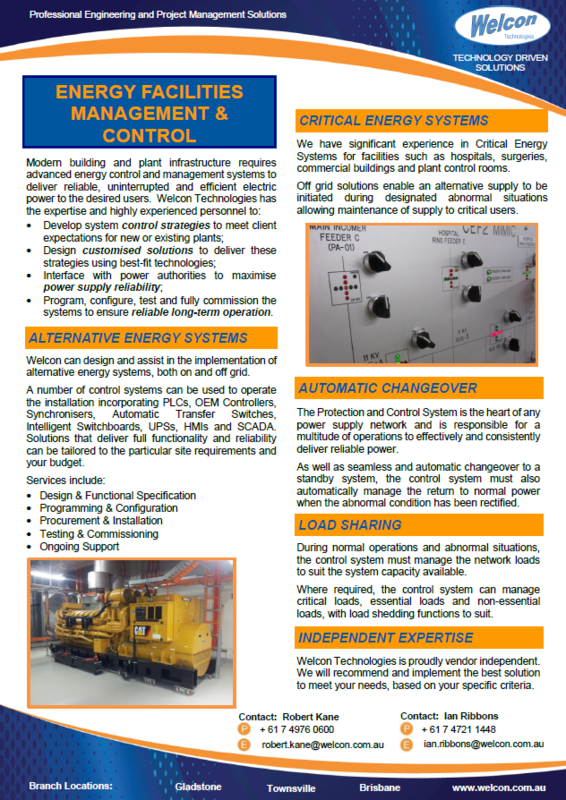 We can customise instrumentation solutions to suit the harshest or most complex of applications. Experience gained in alumina, magnesium, coal, chemical/petrochemical and mining industries can be applied to your process conditions to resolve difficult applications.